Ask a question about 5 1/2 Winslow Pl, or schedule a tour. 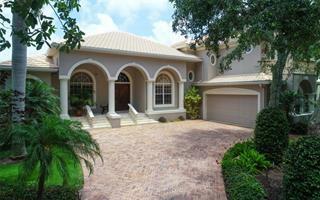 Peaceful waterfront home on beautiful Crane’s Bayou! 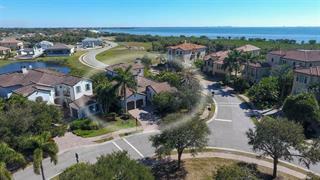 This 5-bedroom, 3-bath family home features expansive water views, open floor plan, fireplace and collapsing sliding doors leading to spacious screened lanai. New roof 2018. Enjoy w... more.ildlife views from lanai or take the spiral staircase to bedroom/loft/studio to see some of Florida’s dolphins, manatee and American bald eagles. Oversized garage with plenty of storage space for all of your outdoor toys and sports gear. 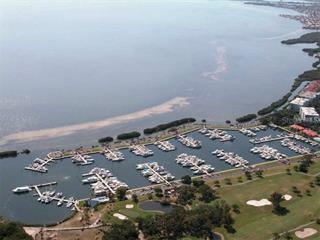 Community offers a small marina with boat ramp and slips for boats up to 28 feet for a minimal fee of $500 annually. 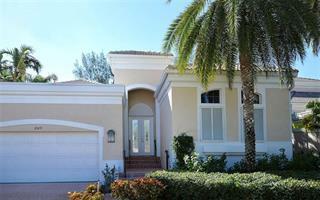 Close beach access to 10 miles of beautiful sandy beaches and tranquil sunsets. 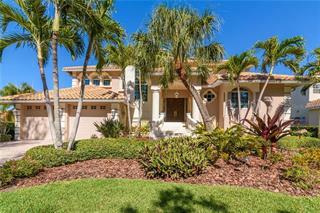 Short drive to popular St. Armand’s Circle and downtown Sarasota’s shops, restaurants and theatres. 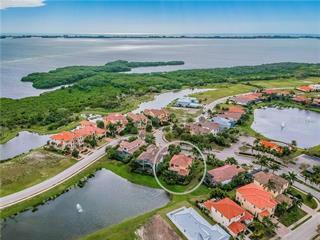 Shores of Longboat Key boasts an array of amenities, which include golf, tennis/pickle ball, basketball and kayaking.